يشكل فندق Sorrento Beach Motel بموقعه الممتاز في قلب سورينتو نقطة انطلاق ممتازة لاستكشاف مورينجتون بنينسولا. يمكن من هنا للضيوف الاستمتاع بسهولة الوصول إلى كل ما تقدمه هذه المدينة النابضة بالحياة. كما يمكن الوصول بسهولة إلى Sorrento Beach. إن الخدمات التي يقدمها Sorrento Beach Motel تضمن للنزلاء إقامة مريحة. لضمان راحة ضيوفه، يقدم الفندق الخدمات التالية: واي فاي مجاني في جميع الغرف, مرافق مخصصة لذوي الاحتياجات الخاصة, تخزين الأمتعة, واي فاي في المناطق العامة, صف السيارات . في Sorrento Beach Motel غرف نوم يزيد عددها عن 19 صممت بذوق وعناية لتوفر لك كل وسائل الراحة . بعضها يحتوي أضاً على تلفزيون بشاشة مسطحة, مرحاض إضافي, اتصال لاسلكي بالإنترنت, اتصال لاسلكي بشبكة الإنترنت (مجاني), حوض الاسترخاء. كما أن مجموعة الخدمات الواسعة الموجودة في الفندق لضمان راحتك تترك لك الكثير من الخيارات لقضاء وقتك أثناء فترة إقامتك. إن كنت تتطلع إلى إقامة مريحة وهادئة في مورينجتون بنينسولا، فستجد في Sorrento Beach Motel بيتك الثاني. Adrian was super helpful, upgraded our room for our daughter's unexpected early flight from LA to Melbourne, we appreciated Adrian's help and it meant we could all attend the coastal wedding together. Very clean and tidy room, lovely linen on the beds, plenty of tea/coffee amenities and a toaster! The beautiful photography of the Sorrento scenery was superb. Easy to find location, plenty of parking, ground level room, massive walk in shower, we used the bathroom amenities. We would love to return again. We stayed for two nights during CNY which made it an expensive stay. But the room was absolutely nice and clean. Well located, quiet, it is a 20-30 minutes walk to the center with all the restaurants, very nice shops and the beach. Sorrento is a very lovely village - you can take the ferry from there to the start of Great Ocean Road - recommend to visit. 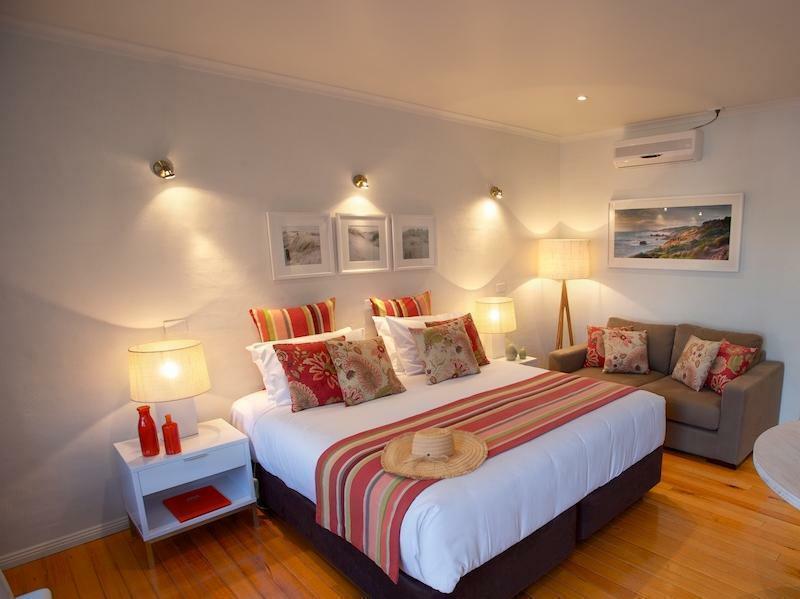 Had a wonderful stay here at Sorrento Beach Motel. We have stayed here several times now and I will definitely be back here when visiting the peninsula. Always clean, lovely bed and the staff are very friendly. We loved this motel. It was so clean and the staff were great. The facilities were great , the shower was hot and very spacious. The entire experience was great. Would definitely recommend to everyone.. They were suppose to send breakfast at a agreed timing in the morning, but they never deliver it. Also to Agoda, you stated there that payment is made at the hotel itself, but they have already charged it into my card before I arrived and said that its some T&C from Booking.com. Am not satisfied as it wasn't stipulated in the bookings. 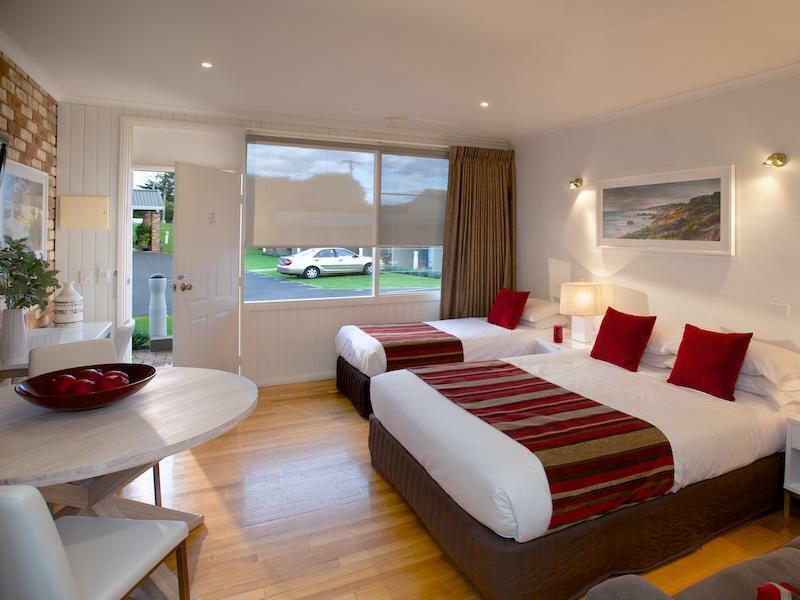 We really enjoyed our stay there - all the facilities were provided for us, the room was spacious with plenty of bench space and the bathroom was well lit and ventilated. 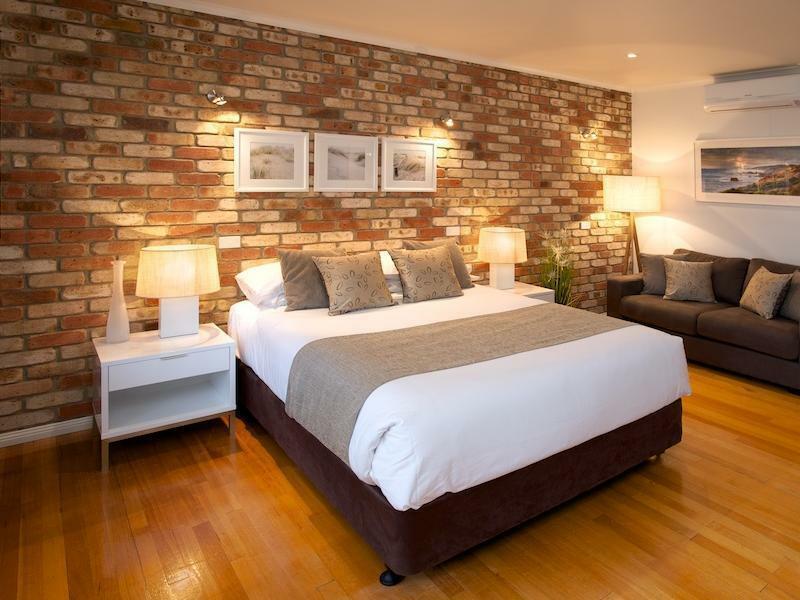 Excellent accommodation especially with breakfast included - great value for money! Thank You for taking precious time to review our property. we value your feedback as it ensures that we continue to focus on delivering a comfortable and memorable stay in Sorrento. We arrived at 1030; found no one at the reception. A cleaner told us politely that the receptionist was away but would return shortly. So we went away & returned 1 hour later. After exchanged pleasantries the receptionist / owner told me in no uncertain term that I / we had arrived too early; that we should not expect any service at all because it was a motel ; not a hotel. After driving for 2 hours to arrive at the destination we had hoped to, at least, be able rest in a reception area / lounge whilst waiting for our room to be ready. I didn't expect such reception making me feel like I have done something terribly wrong. The rest of the stay was fine but the reception experience has left me with a real sour taste. Perhaps the motel should stress the stringent arrival time on its booking website. Service was A1. We needed a cot for our baby and it was in the room as we walked in. Lovely staff, extremely helpful and gracious. Forgot my phone and recieved a msg on the way back to melbourne advising me I forgot my phone. Lovely honest staff. Will definately go back for the easter break!!! On arrival at the motel it was soon discovered that the booking on Agoda for a double bed and one single did not match the communication through Booking.com with the motel proprietors as a King Size bed - not very nice, given I was traveling with my 86 year old mother.. The motel operators were very helpful in remedying this but we managed to compare bookings and there was an unacceptable error by Agoda/Booking.com. .The hotel is expensive as you would expect high season. But the location is perfect just a few hundred meters from the main street of Sorrento. The lady proprietor was a fund of good information. Her partner could not have done more for us. We spent 5 relaxing days in Sorrento during December 2016. 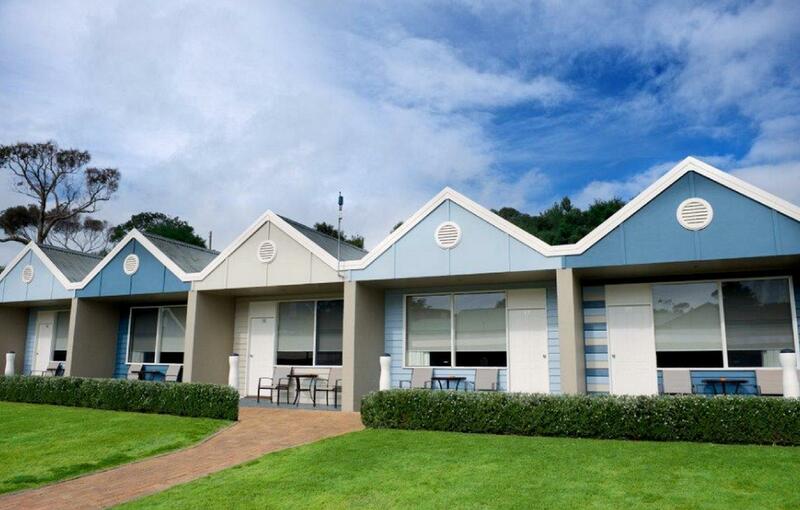 Our stay at the Sorrento Beach Motel was lovely. Staff are exceptionally friendly, welcoming and accommodating. The room we stayed in was very clean, well appointed and very comfortable. 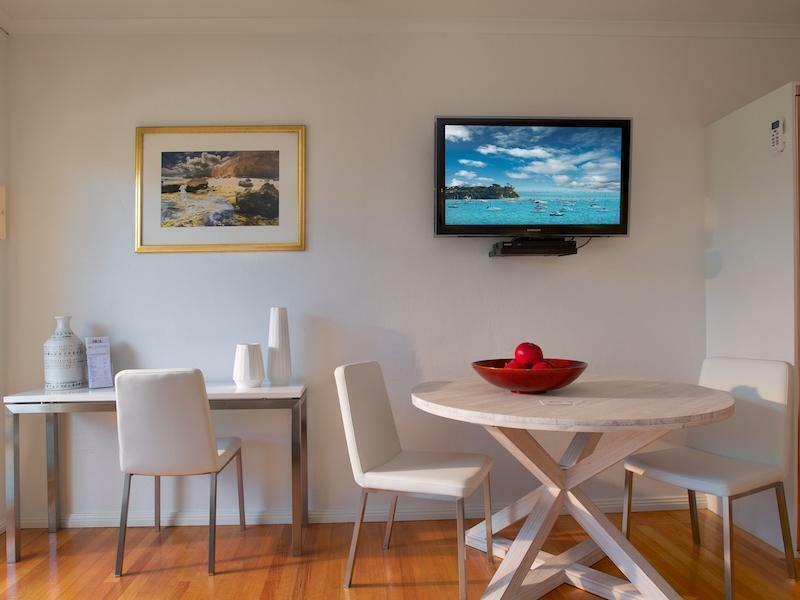 We could not find any fault during our stay and have no hesitation in recommending the Sorrento Beach Motel. Four pieces of bread and being told "there's a toaster and coffee in your room" does not make for a Continental Breakfast, arguably the worst breakfast I've ever been seen. Everything about the hotel was overrated, it's a 2 star roadside motel that charges 4 star rates, there are far better motels in the area at lower rates. Very friendly staff, great room (had a disabled family member with us, so the bathroom was perfect), great sleep. Will definitely return. The electric blanket was simply the best! Nothing can compare to the warm bed in chilling night.. the location also quite close to the town & beach.. Stayed a night and it was great to accommodate 3 adults.